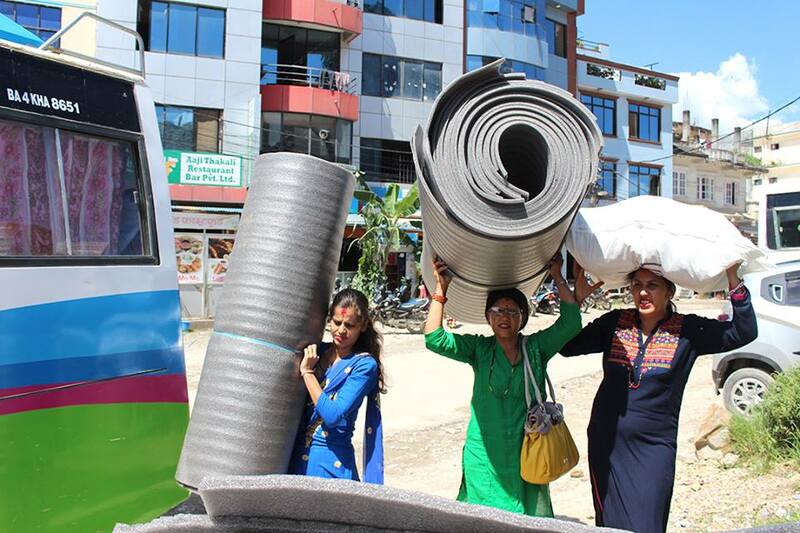 Soroptimist Kathmandu moving to support flood affected people of 4 districts. Our joint team will support 96 families in Chitwan District, 60 families Bara District, 103 families in Sarlahi District and 370 families in Rautahat District. All together we will support 629 most affected marginalized families. We will provide 25 KG of rice, 2 KG pulse, 1 KG salt, 1 Ltr. Oil, 2 pcs. soap, 1 KG washing power for clothes, water purification tablets for a month, 1 tent, 2 mtr. mattress, 1 mosquito net per family . 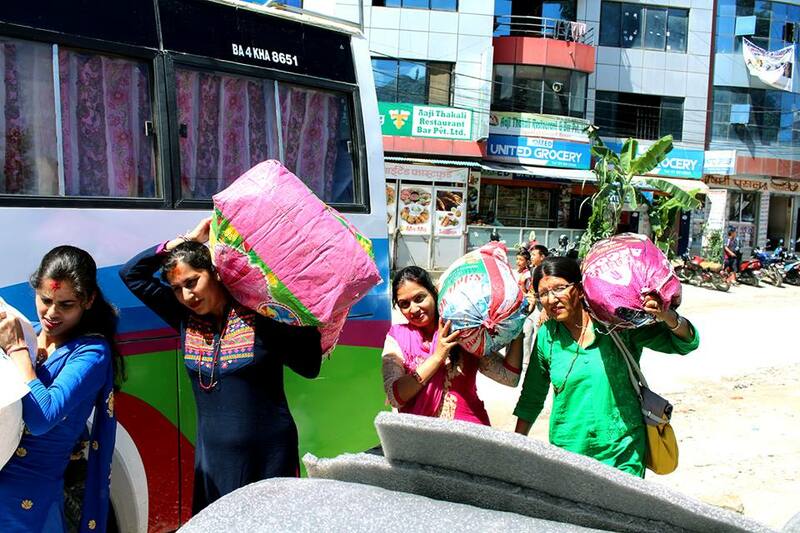 We have collected 2000 couple of second hand cloths for women, children and adults. 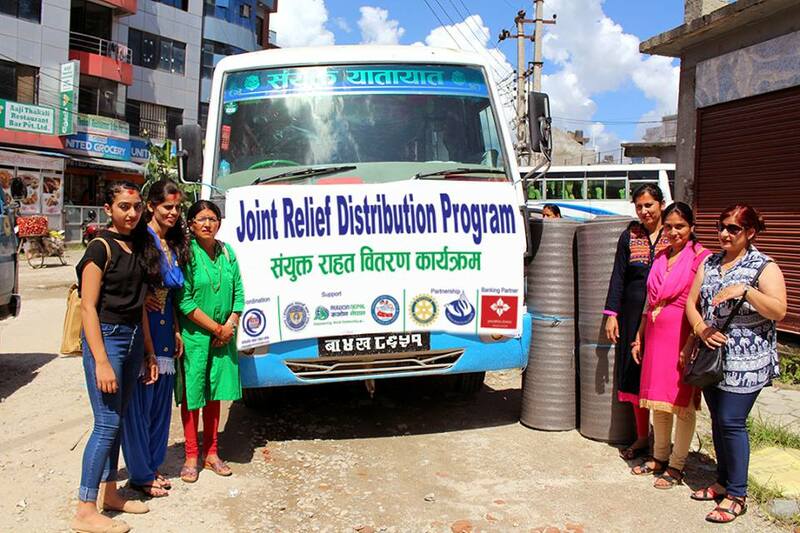 Our team will back Kathmandu in 5 days from the Terai relief campaign.